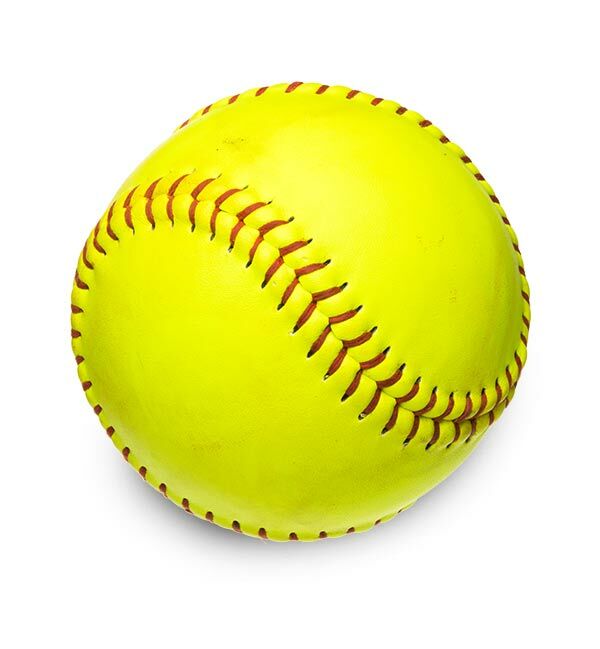 We understand that there is a demand for our E Division Softball league, so we plan to split the traditional E Division into two pools: E and E/Rec. 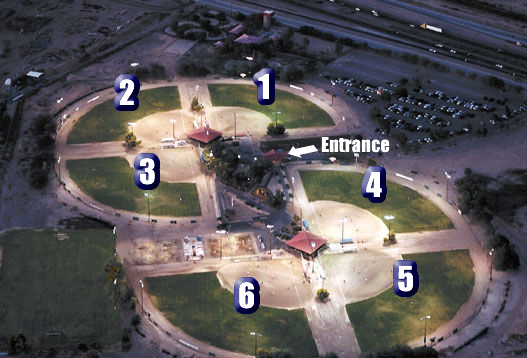 E/Rec would be for those who maybe new to the game or new to the Park itself. This group is generally not as competitive and score is usually not the first thing on their mind. These games will usually run later into the night as well.